NEW Mechanical Design!! - NEW Waterproofing!! 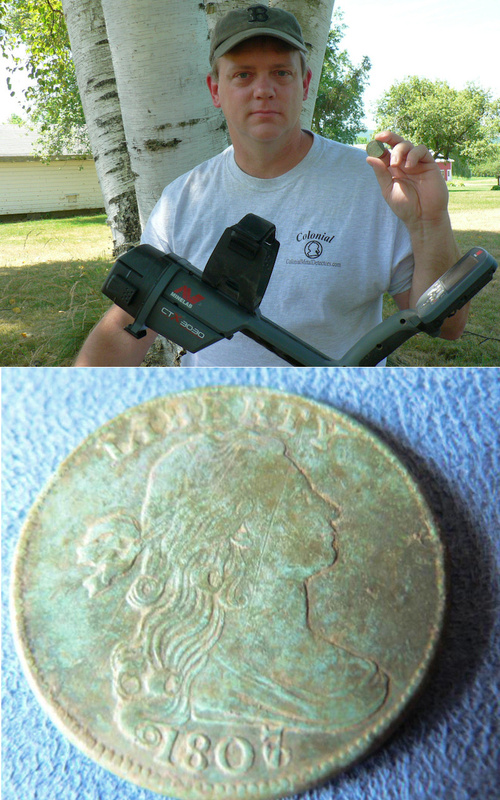 Discover more historical treasures with the most accurate target identification available. 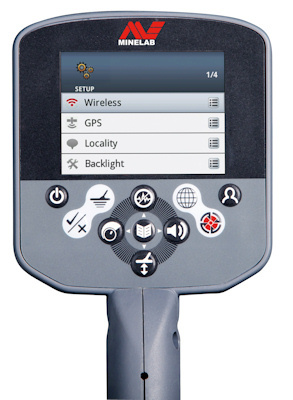 With a full color LCD and advanced Target Trace discrimination you will find more treasure, even amongst junk littered areas, in all ground conditions. 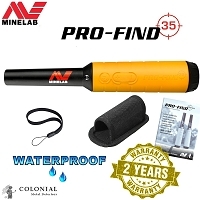 Waterproof: You can go detecting anywhere with this versatile TREASURE detector. 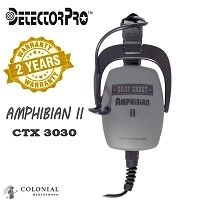 You have the flexibility of land and underwater detecting as the CTX 3030 is waterproof to 10 ft (3 m). Wireless Audio: Have the freedom to detect without your headphones being attached to your detector. With the WM 10 Wireless Module you have the choice of using the built-in speaker, supplied headphones or your own favorite headphones. Full Color Display: The full color LCD clearly displays more target information than ever before and greatly enhances the CTX 3030's discrimination capabilities. Quick Menus (and smart functions): Quick Menus give you easy access to "on the go" adjustments. Smart functions (Sensitivity, Noise Cancel, Audio, Ground Balance) and a customisable User button allow fast changes to your most used controls while detecting. Smartfind 2 provides digital signal processing and precision FeCo discrimination, with color target information, for the best target identification results. 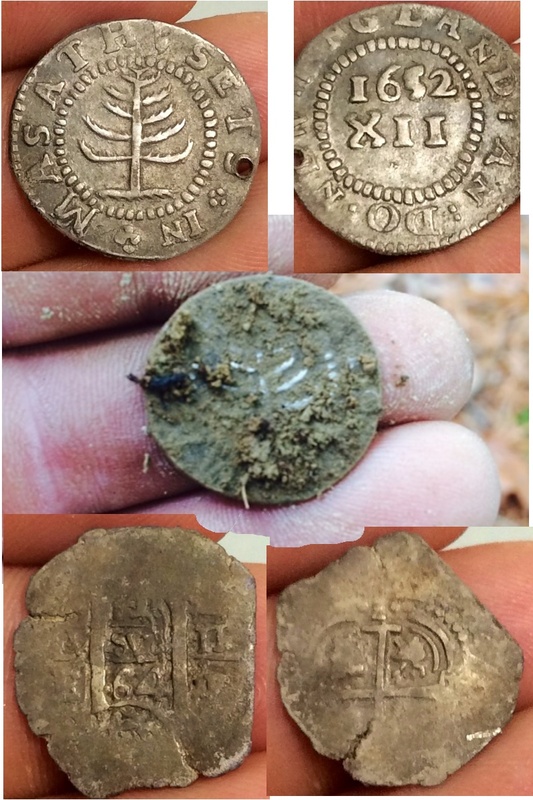 I use my XP Deus all the time, but my buddy gave me his CTX 3030 for a few days and the first day i fell in love with this detector! It's like no other detector I've ever used it's way ahead of it time! Most talk about its weight, i have horrible shoulder issues (hence why i have a XP Deus) it was so perfectly balanced I could swing this detector every day for full 8-9 hour days with no issues! FIVE STARS! 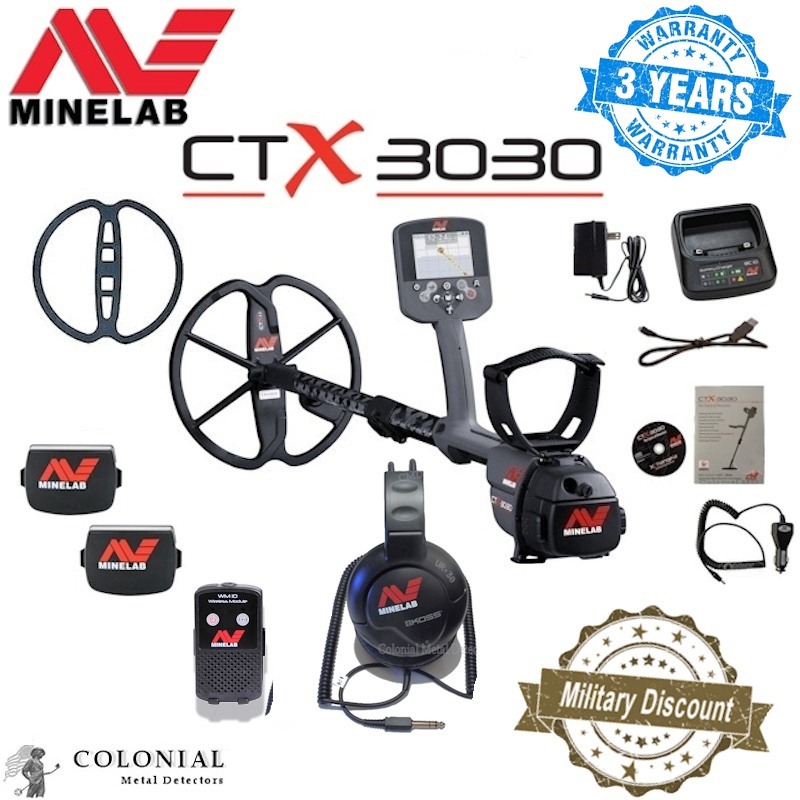 CTX 3030 is my sixth metal detector. I have two Fishers cz20 and cz21, Garrett ATPRO, a xp Deus that I used on the beach and in the fields depends on how I feel and conditions.. But the ctx3030 having it only a few weeks has quickly become by go to machine. The depth is freaky deep and it finds the smallest specks of metal. It does have a big learning curve. Although I have read the book several times I learn something new every time I go out with it. I'm not sure I will learn everything about it but I don't care as it has increased my finds knowing the little that I do already. This has got to be the best detector that I have purchased thus far. 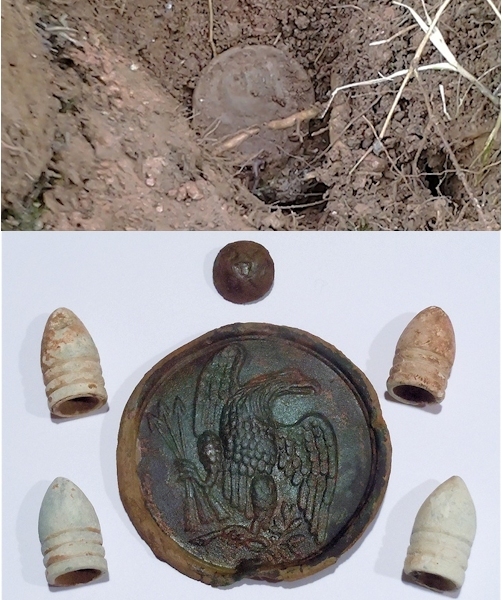 It's found silver rings and coins in so called hunted out locations. Prior to owning this detector, I had the E-Trac, and that was a silver magnet for me, but the CTX is 4x better at detecting silver. It makes for a great coin hunter too, it's a killer on dimes and quarters, it's not to shabby on nickels either. I like the 17" coil (that came free last year), it's my main coil of choice due to the ground coverage and depth. I have yet to find gold with the CTX, but I am sure that will come in time. I'd like to thank Rich for his outstanding fast service at Colonial Metal Detectors. I can't believe how well this machine does at finding the silver coins that I have missed over the years. It is actually hard to believe... I love it. Low battery alert - Audio & visual indication. This item ships UPS Ground Direct Delivery and will require a signature. 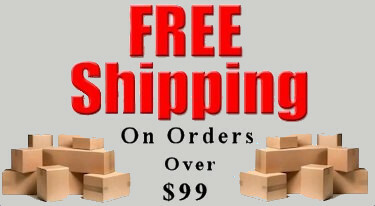 When shipping high value purchases Colonial Metal Detectors will ship those purchases UPS Direct Delivery Only. 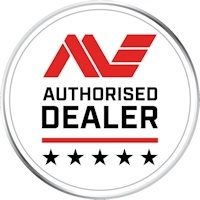 This ensures a package is delivered to the residential or commercial address that you have provided when placing your order. The recipient will not be able to redirect the package to a different address or to a UPS facility for pick-up. We will only ship those items UPS.